Setsubun (節分) is held every year on February 3rd, and is most commonly associated with the tradition of mamemaki (豆まき), which involves a person dressing up as an oni (demon/ogre) and people throwing soybeans at him. These roasted soybeans are called “fortune beans” (fukumame, 福豆). Then, one bean is eaten for each year of life, and in many regions in Japan, one extra bean is consumed for good health in the next year. 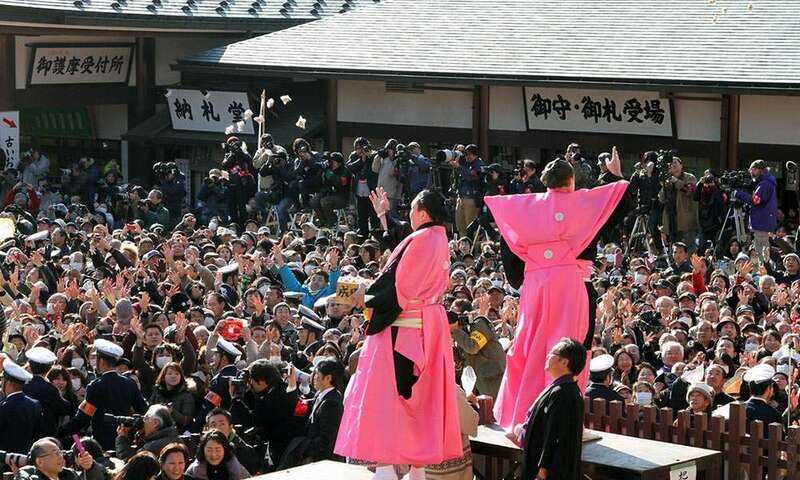 Many people attend a shrine or temple’s setsubun festival where this is done publicly. 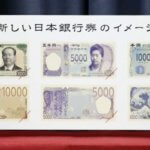 At some bigger shrines, famous celebrities and sumo wrestlers are invited to attend, and the events are aired on national television. One of the biggest public Setsubun celebrations is at Sensō-ji in the Asakusa neighborhood of Tokyo, where nearly 100,000 people attend every year. This is a famous ice-sculpture festival held annually in Sapporo, Japan, over the course of seven days in February. This is one of the largest and most distinctive winter events in all of Japan, as every year, it draws an astounding 2 million people. During the festival period, the main venues of Odori Park, Susukino, and Tsudome are filled with over 400 snow and ice sculptures varying in size – some are the size of people, and others, as big as entire buildings. An International Snow Sculpture Contest has been held at the Odori Park site since 1974, and teams from various regions of the world all come to participate. Kobe is home to one of only a few Chinatowns in Japan, and it’s also the biggest in the entire Kansai region. The Chinese New Year event at Kobe’s Nankin-machi has been celebrated since 1987. 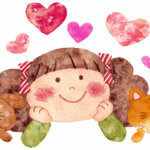 The Chinese New Year is celebrated here on the official day, as well as the following weekend. 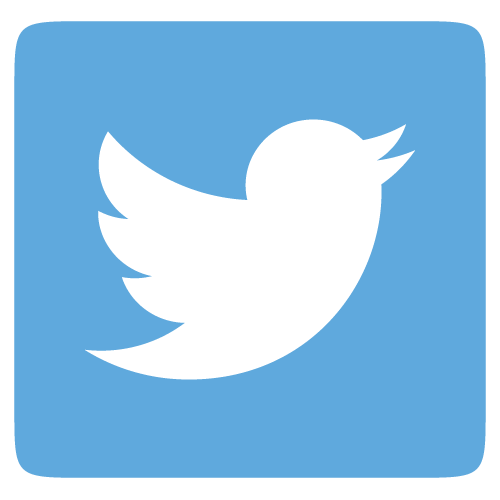 During this time, the festivities include a dragon parade, a lion dance, and martial arts demonstrations. There are also dozens of stalls selling Chinese food and traditional Chinese goods. The Nagasaki Lantern Festival is the biggest lantern festival in Japan. 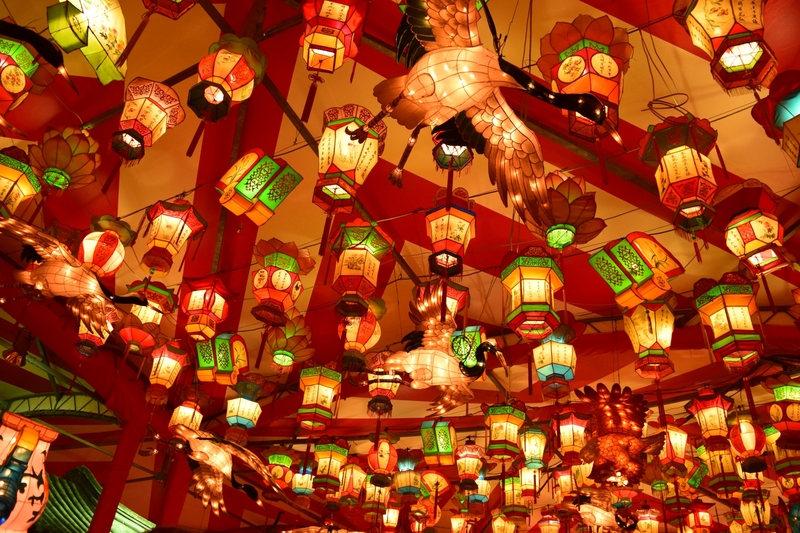 It is held for 15 days, celebrating the Chinese New Year with over 15,000 colorful lanterns and lights. The festival kicks off on the Chinese New Year’s Day based on the Lunar calendar, and lasts for 15 days. 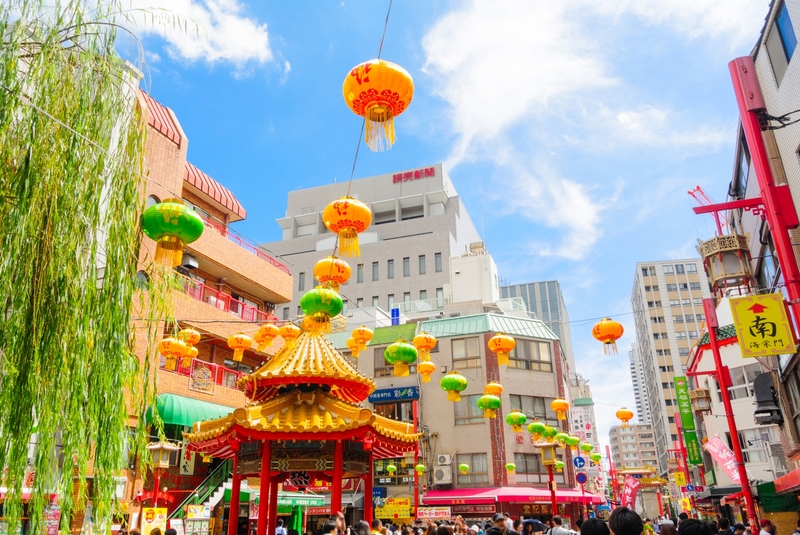 The Nagasaki Lantern Festival is held in both the Shinchi Chinatown as well as the surrounding area such as the central park, shopping arcade and the famous spectacle bridge. Besides spectacular lanterns, there are other attractions and shows during the festival, such as an Emperor’s Parade, a Chinese Lion Dance, Chinese Acrobatics and more. There are also hundreds ofstalls and souvenir shops selling traditional Chinese foods and goods. 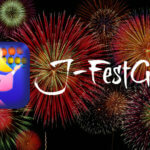 This festival is held every year on the 3rd Saturday in February. Also called a “Hadaka (Naked) Festival”, this festival is nationally famous as being one of the three biggest naked festivals in Japan. 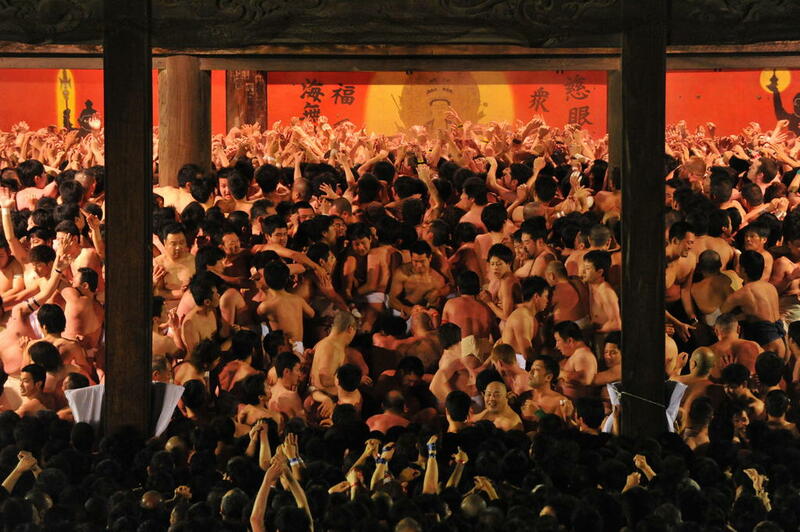 About 10,000 naked men gather on a cold winter night to compete in a fierce battle over the two treasure wood (Shinki) that are dropped from the main temple of Saidaiji Temple at midnight. 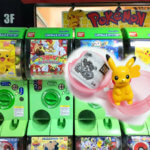 Those who get the treasure are called “Fuku Otoko”, and it is said that they will recieve good luck. 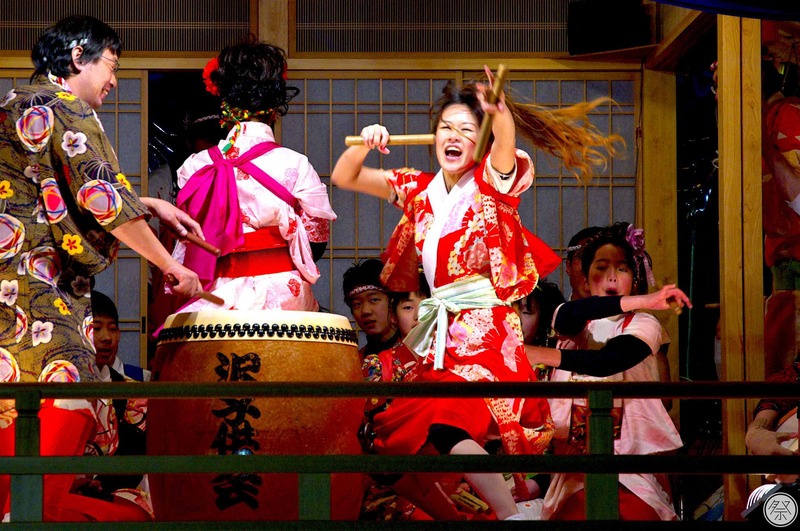 The Mito no Ume Matsuri (Mito Plum Festival) has a history of over 120 years. It is held is one of the Three Great Gardens of Japan called “Kairaku-en,” (偕楽園), a 32-acre park known for its plum varieties, bamboo forest & monuments. 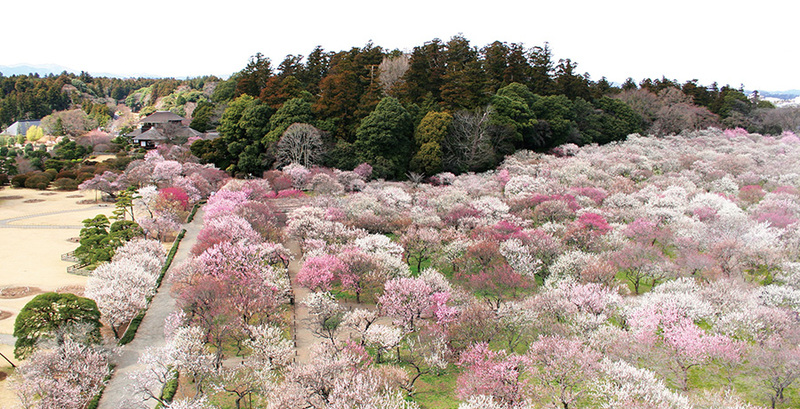 During the festival period, around 100 varieties of plums fill the park with an endless sea of pink and white blossoms. People who visit the park during this time can also enjoy a Nodate tea party, taiko drums and mai dance performances, all amongst the charm of this early Springtime scene. 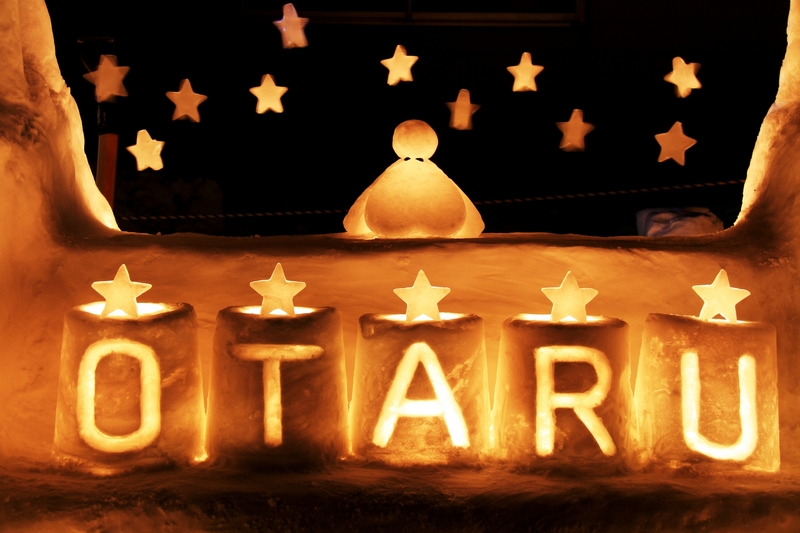 This snow and candle festival in Otaru City, Hokkaido started in 1999, and is one of the main events representing winter in Hokkaido. Although it is timed to coincide with Sapporo’s massive Snow Festival, Otaru’s Snow Light Path is much more quiet and intimate in comparison. 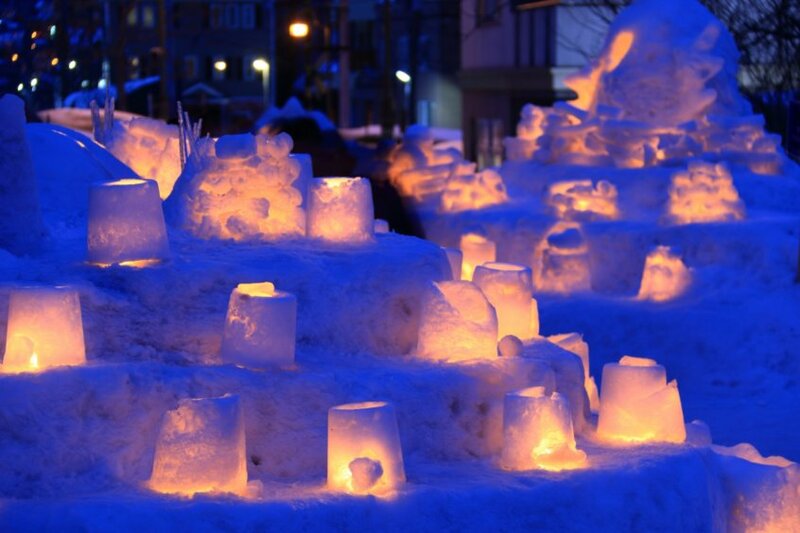 During the length of this festival, the streets and canals from the seaside city of Otaru up to the northwest of Sapporo are illuminated by hundreds of candle-lit snow lanterns. This festival is held every year in Suzuka Forest Garden (Suzuka no Mori Teienaka, 鈴鹿の森庭園) in Suzuka City, Mie Prefecture. 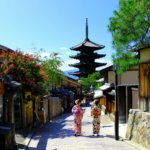 The famous Suzuka racing circuit is located in this city, but Suzuka is also famous for the beautiful weeping plum trees that attract visitors from all over Japan. 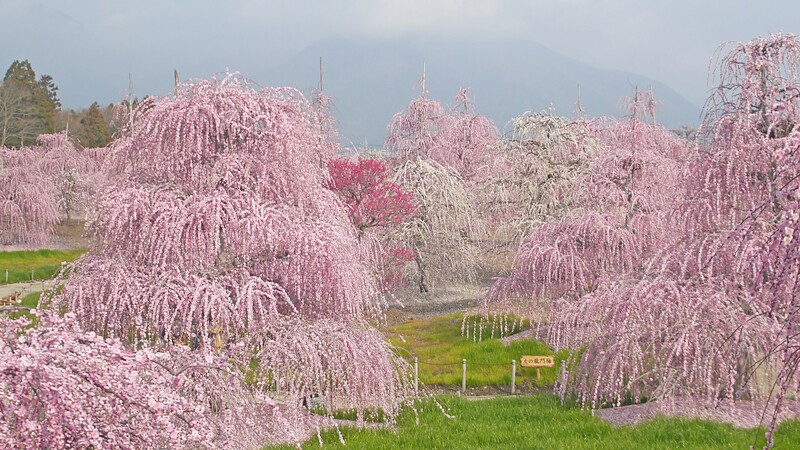 Suzuka Forest Garden is one of the largest sites for plum blossoms in Japan, as it is home to about 200 weeping plum trees. 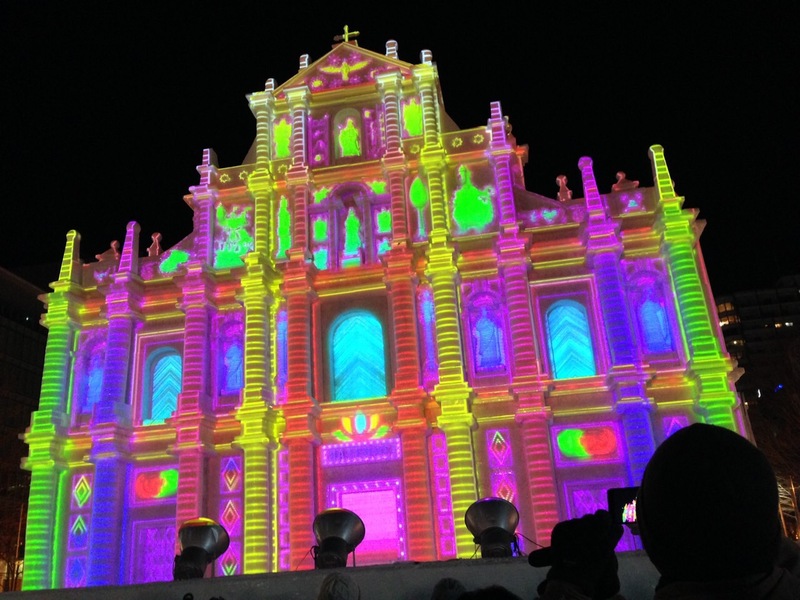 A light-up is also held at night during the peak blooming season. This 300-year old traditional fire festival draws great crowds. It is held every year on the last Saturday and Sunday in February to pray for a good harvest in the new year. Local artists are carried around Katsuyama City on 12 high wooden stages, where they perform traditional skills along with drumming and music. Then, onlookers gather as New Years decorations are burned in a Dondo-yaki ceremony on the banks of the Kuzuryu River. There are various activities throughout the day, but the final fire-lighting begins around 8:30-9pm. Close to 30,000 Hina dolls from around the country, including around 7,000 received from Katsuura Town in Tokushima Prefecture, are decorated then displayed in various places around the city. 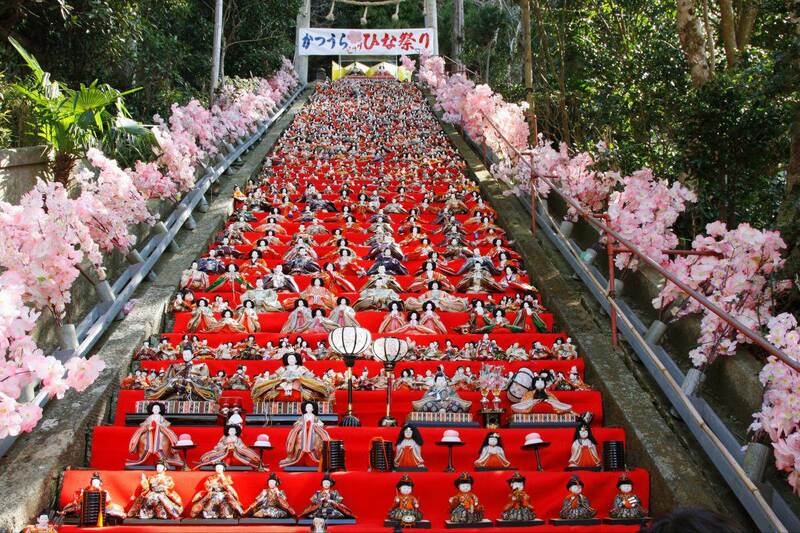 Approximately 1,800 dolls are decorated on the 60 stone steps of the Tomisaki shrine in Hamakatsuura City, which will be lit up after dark.